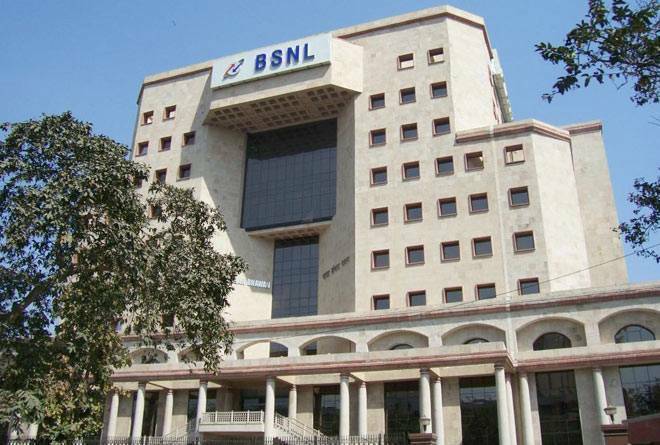 BSNL announced two new attractive recharge plans for its prepaid customers. One is for Rs 99 and the other for Rs 319. Both offer unlimited voice calls across the nation and roaming barring Mumbai and New Delhi circles. The Rs 99 pack is valid for 26 days and offers free caller tunes while the Rs 319 recharge pack has a validity period of 90 days. The state-owned teleco has launched the two new offers in a bid to stay competitive in the market and take on rival Reliance Jio and Bharti Airtel. In order to cater to the massive audience of IPL, BSNL had launched a special IPL pack as well which is priced at Rs 248. This plan gave 153 GB for 51 days with an FUP of 3 GB per day. The pack is valid for the course of the entire tournament. Apart from the recently launched plans, BSNL had also launched various new recharge plans in the last two months. A Rs.551 pack that gives 1.5 GB 4G per day with unlimited access after FUP at 80kbps. A Rs 444 pack that offers the same data benefits with unlimited calls (other network calls restricted to 200 minutes per day) which is valid for 60 days. A Rs 485 plan was also launched that gives 1GB per day with unlimited voice calls and 100 SMS per day and a validity of 90 days. BSNL launched other attractive offers as well. It has a Rs118 pack that gives 1GB 3G/4G with unlimited voice calls, roaming in New Delhi and Mumbai circles with a validity for 28 days. It has a Rs 379 pack as well that offers 4GB 3G/4G per day and unlimited BSNL-to-BSNL calling for 30 minutes per day and a validity of 30 days.